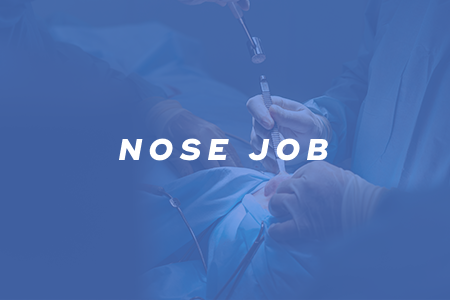 Rhinoplasty often referred to as a nose job, can be performed to correct impaired breathing caused by defects in the nose, such as a deviated septum. It can also be used to enhance facial harmony. Insurance covers the portion of the surgery as long as it is shown to be medically necessary. You'll save money by combining structural correction of the nose with aesthetic enhancement. 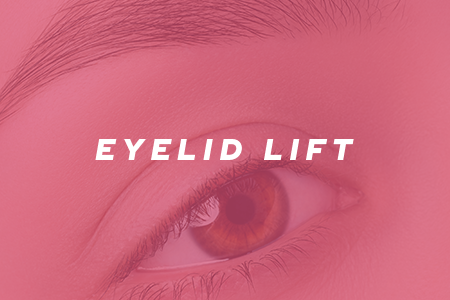 An eyelid lift, known as a blepharoplasty, can be done on the upper lids, lower lids, or both. If extra skin weighs down on the eyelid, resulting in vision issues, insurance will cover the cost of the eyelid lift entirely. If you're seeking coverage, you'll need to present documentation from an eye doctor. Want to remove an unsightly mole from your face? 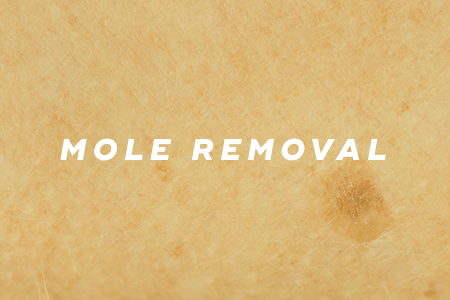 Insurance will cover the cost of mole removal as long as the mole looks suspicious, such as if it has changed size, it's larger than a pencil eraser, or it bleeds and itches. The biopsy will be examined for cancer. During a breast reduction, a surgeon removes fatty tissue, glandular tissue, and excess skin. Excessively large breasts may cause neck, shoulder, and back pain. 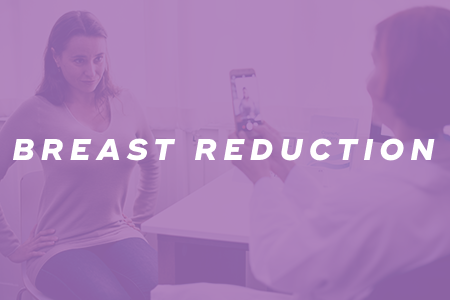 Insurance will cover the cost of breast reduction surgery as long as a woman's breasts are DD or larger. Removal of excess skin, called a panniculectomy, is generally covered by insurance. This is often necessary when you lose a lot of weight, resulting in excess skin that causes pain, affects mobility and personal hygiene and limits physical activity. 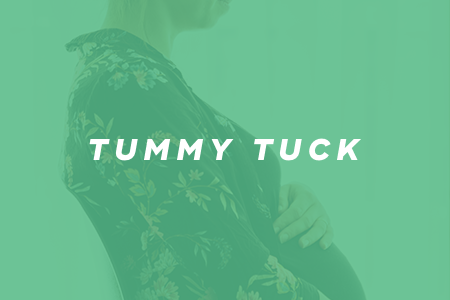 A tummy tuck, known as an abdominoplasty, involves removing excess skin and fat from the abdomen along with tightening underlying abdominal muscles. Most women need tummy tucks after pregnancy when their abdominal muscles separate vertically -- this is called diastasis. Insurance doesn't cover diastasis, though. But, insurance will cover a tummy tuck when it is done as part of breast reconstruction, such as when skin and fatty tissue are removed from the abdomen to replace the skin and tissue removed from the breast during mastectomy. Bunions are a result of a combination of the wrong footwear and genetics. While bunions are unsightly, they can also be super painful. Most insurance companies will cover bunion surgery when bunions are associated with pain and functional limitations. 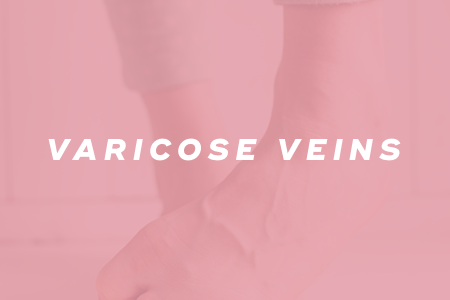 Believe it or not, insurance covers surgery to remove varicose veins as long as it is medically necessary. If you have large, bulging veins on your legs or thighs that are painful, and you've tried non-invasive therapies to ease symptoms, then chances are insurance will cover it. When it comes to getting insurance to cover the cost of plastic surgery, the procedure needs to be medically necessary. Make sure to document all the symptoms you experience and treatments you've tried to show to your insurance company as evidence. Always get preauthorization from your insurance company before scheduling a plastic surgery procedure. "12 Plastic Surgery Procedures You Didn't Know Insurance Would Cover," Reader's Digest, n.d.
"Plastic Surgery Costs and What Insurance May Cover," the balance, January 30, 2019.